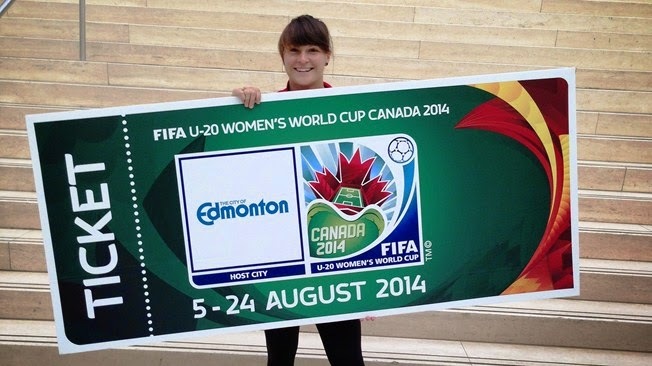 Yesterday the U20 Women’s World Cup got underway in Canada. If you didn’t know about the tournament or that was being held in Canada, you are not alone. The tournament has received almost no publicity or exposure from local authorities. If you don’t believe me, then take a look around. If you live in Canada, have you seen any posters, promos on TV and radio stations, or email alerts to previous buyers of soccer tickets? I haven’t, and I don’t live under a rock. I was driving home yesterday when I heard two sports commentators talking about the game and how little coverage and promotion has been given to this event. One of the commentators is an avid soccer fan, and even he had no knowledge that this tournament was happening. I was shocked and it really drove home the feeling I had that the responsible parties for this tournament have really dropped the ball, and have failed the teams and players, by not having made the right efforts in ensuring its success from a fan and attendance perspective. 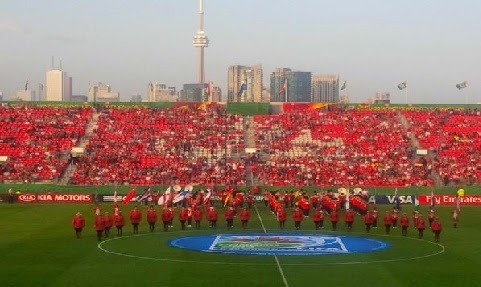 I knew that Canada was hosting the tournament, and I was even aware of the schedule and games, but I will be honest, the opener between Canada and Ghana had completely slipped my mind. I completely forgot about the day, time or even channel the games were being broadcasted on. It wasn’t until I heard the radio show that I realized that the tournament was getting underway yesterday. It is incredible that even the channel broadcasting the games hasn’t done any promotion trailers for the tournament. Considering they were the same channel that carried the World Cup, you would think they would put similar efforts promoting a tournament happening in their very own backyard. Next summer the women’s World Cup will also be taking place in Canada, and I wonder if more effort will be placed in promoting that tournament. The people responsible for the organization of the event and the broadcasting should use this year’s U20 World Cup to lay the ground work to what can be achieved next year, instead they dropped the ball. The lack of promotion is shameful, so when the ticket sales are low and stadiums look empty don’t be surprised. I understand that women sports may not be as attractive, but that is an even bigger reason to throw more support and efforts behind the event. 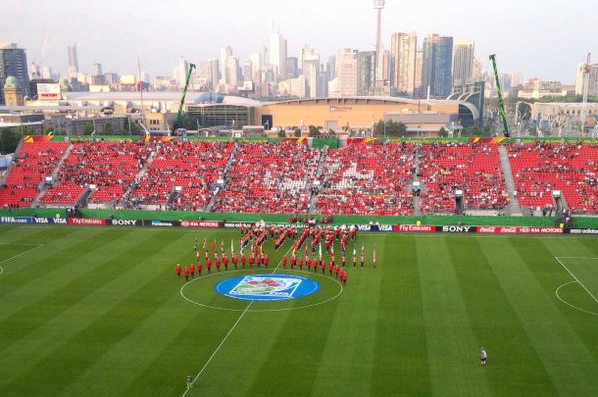 It surprises me what has happened in the lead up to this World Cup, when Canada hosted the U20 Men’s World Cup, Toronto FC was at the time the only Canadian MLS franchise and they used their season ticket holder’s database to send email communications offering ticket packages. Why weren’t similar efforts put in place this time, not only with Toronto FC but other MLS and NASL teams throughout Canada? I hope everyone goes out and supports the U20 girls and I hope the tournament is successful, we all know it won’t be for the efforts of the people responsible for promoting it.